We have partnered up with the Mayor of London’s official non-profit promotional company, London & Partners, helping businesses based in the capital to become global through their new Business Growth Programme. 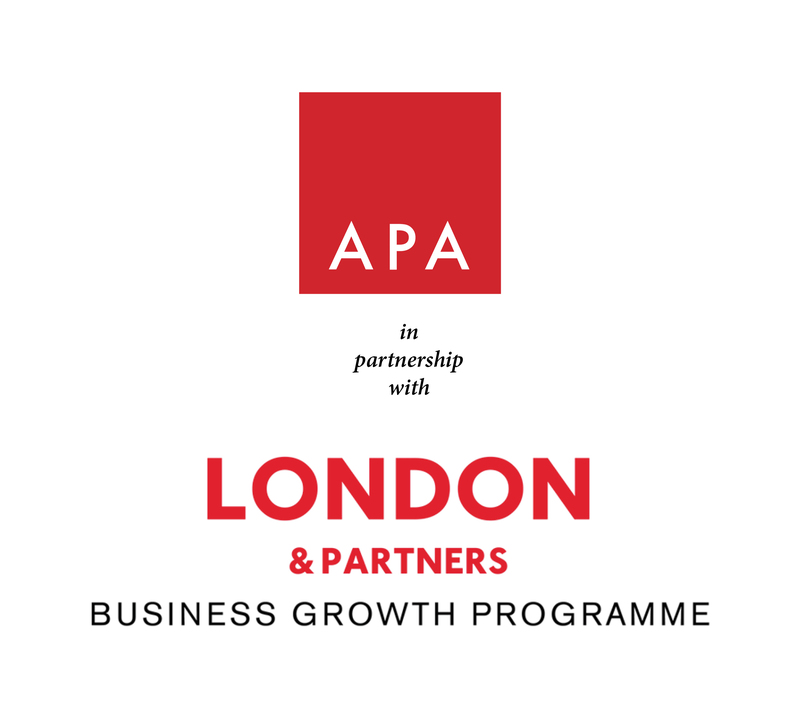 They will provide London-based APA companies with a wide range of support, free of charge, over the course of three months, in the form of workshops and roundtables, tailored advice from industry leading mentors, and introductions to a range of partners to grow your business network. Joining their Spring Cohort this year are five of our APA members: Gas & Electric, Greatcoat Films, Lobster Creative, Local Hero and Rattling Stick.